Run Time: 2 Hour 14 minutes Approx. A chronicle of the years leading up to Queen's legendary appearance at the Live Aid (1985) concert. 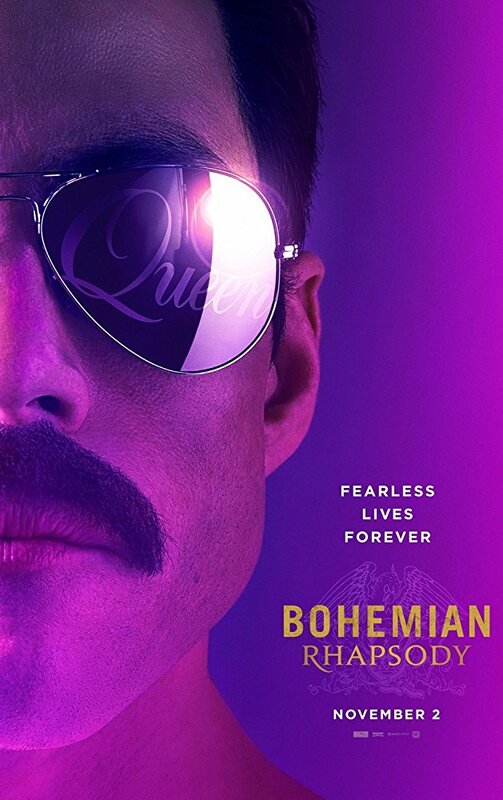 Bohemian Rhapsody celebrates the band Queen, their music, and their extraordinary lead singer Freddie Mercury, who defied convention to become one of the most beloved entertainers ever.